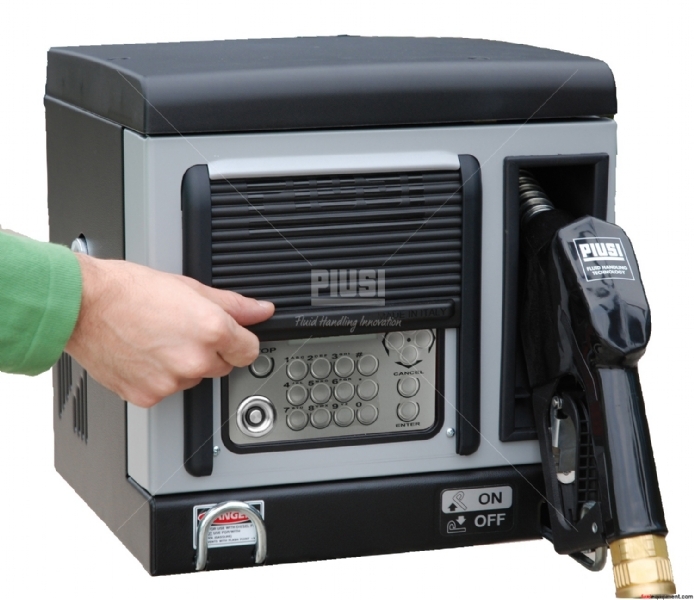 CUBE 70 MC has been designed and manufactured to cater for the demand for a compact diesel-fuel dispenser for private use that is easy to install, ensures fast and precise dispensing and can only be accessed by authorised personnel. 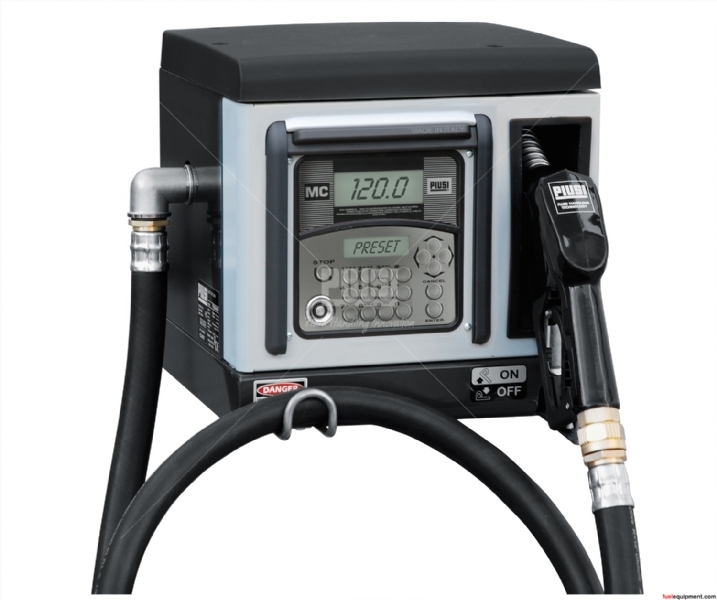 The compact body contains the nozzle holder, the pump and the meter. The electronic unit is able to control up to 120 users, including by means of a magnetic key, and permits dispensing with pre-selection. Data can be downloaded into a PC both by means of the magnetic key and by cable connection. SELF SERVICE software kit with software, master key, 10 x user keys and USB reader - allows downloading of data to PC to generate XL spreadsheets. CUBE 70 MC can be fitted to a wall, directly on the tank by means of the quick coupling or on a column. In terms of low running costs, compact dimensions and flexibility, together with all-round efficiency, CUBE 70 MC is a truly unique dispenser. ©2019 Australian Fuelling Systems & Equipment. All rights reserved.